The sun is finally here! 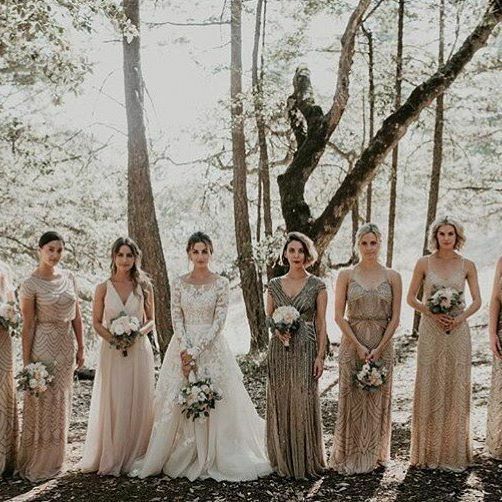 With all of these long evenings and dozing off in the sun, it might make you wonder what things will be like next summer with your newlywed status. 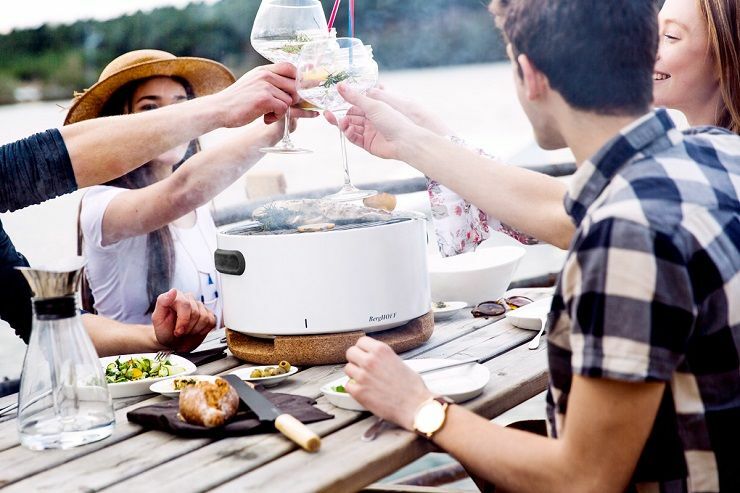 Make sure you’re the host with the most amazing summer parties with these gift essentials on your wedding registry, all available at Prezola. 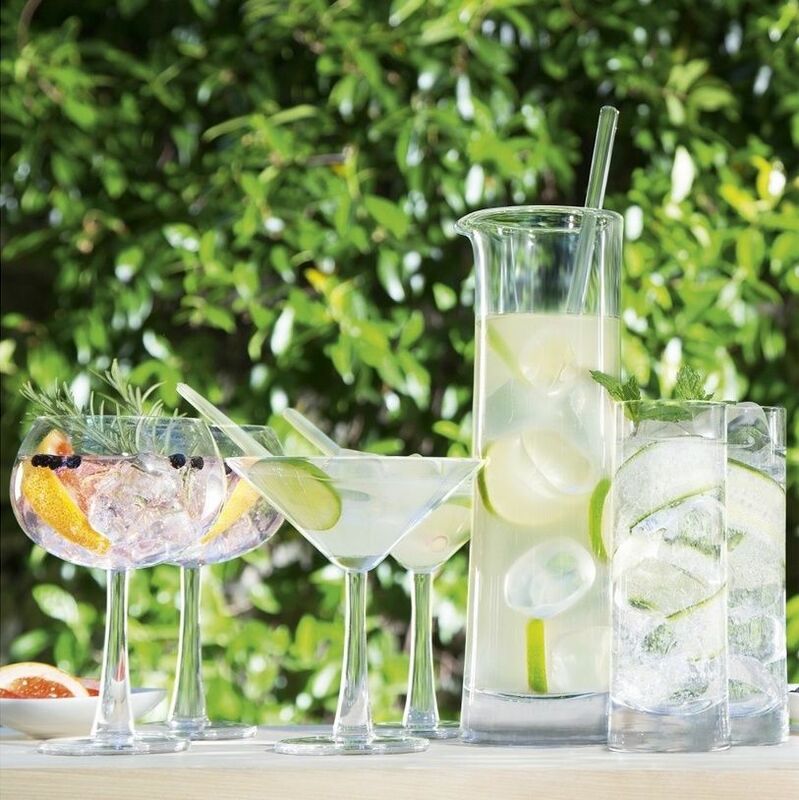 This gin set has everything you need to keep guests happy in the sunshine. 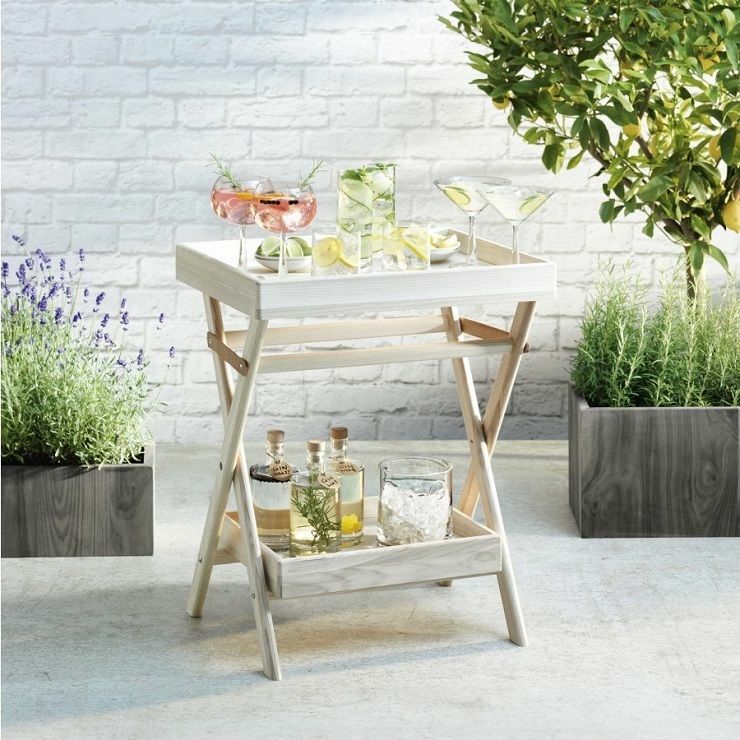 Serve up a refreshing gin and tonic or show off some cocktail mixing skills to your friends, with these stylish glasses and drinks table. Make your outdoor space look the part with lots of lighting everywhere. 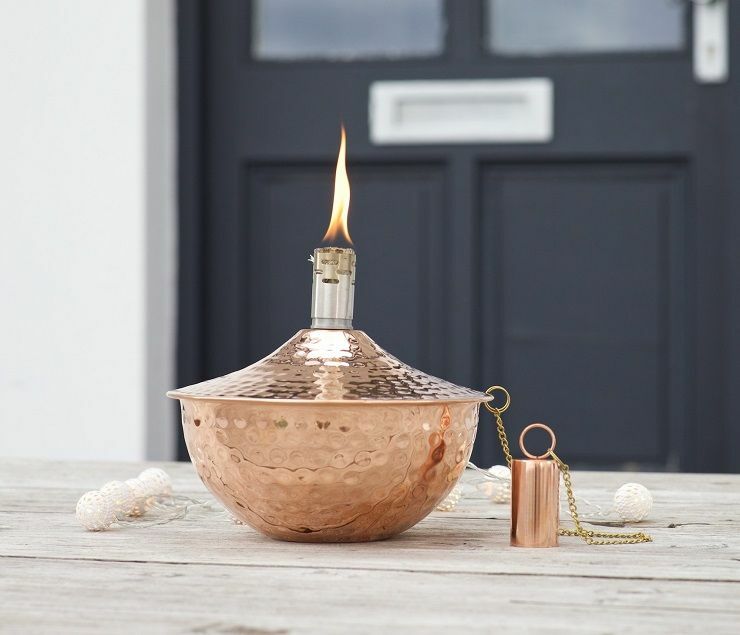 Choose from oil lamps, fairy lights and outdoor lanterns to create a great atmosphere – your guests will never want to leave! No party is complete without some music! 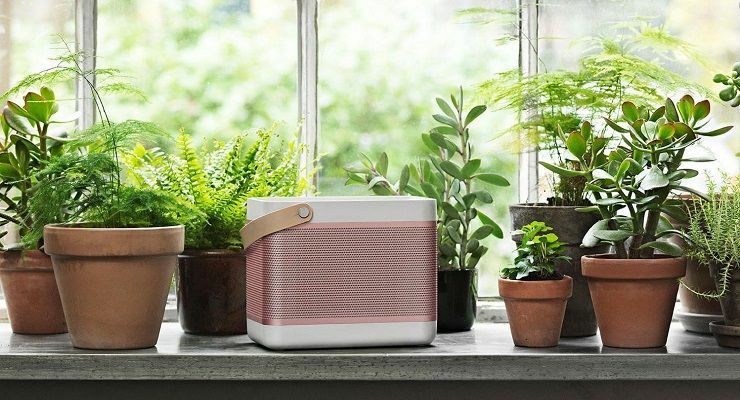 Connect your phone or computer to a Bluetooth speaker and you can subtly control the music or let your friends take turns playing DJ. If you’re looking for something a little extra special, hook up a Sonos system in your home to play different music throughout the home! Where there is summer, there is barbecue. Upgrade yours to a sleek Weber barbecue or go all out with the Big Green Egg for some serious grilling. If your garden isn’t big enough for a big grill, opt for a portable BBQ so you can take it to the beach, park or even camping! Melamine dinnerware never looked so good! 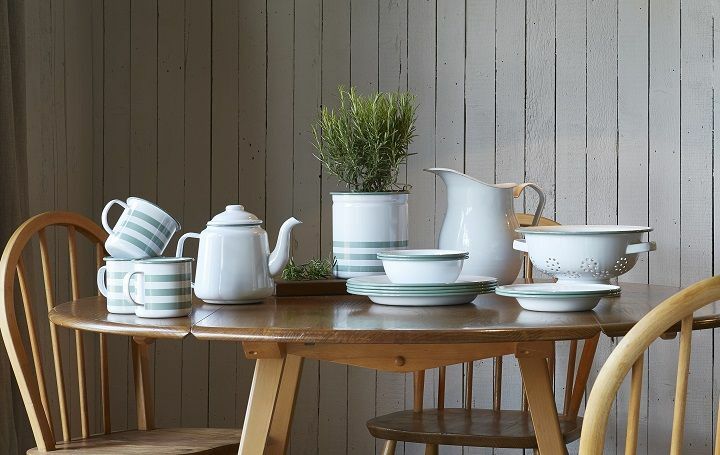 Maintain your style outdoors with crockery from Soho Home which has everything you need for a feast! If you’re a fan of colour, we love the Orla Kiely collection with its famous flower pattern and perfect for outdoors! Complement your al fresco dining with some ice cool cocktails. You’ll find everything you need at Prezola to add to your wedding gift list so start adding strainers, shakers, stirrers and measurers. And don’t forget about those tumblers and shot glasses… We love these Himalayan Salt Shot Glasses which add a little taste of salt to your tequila for you! 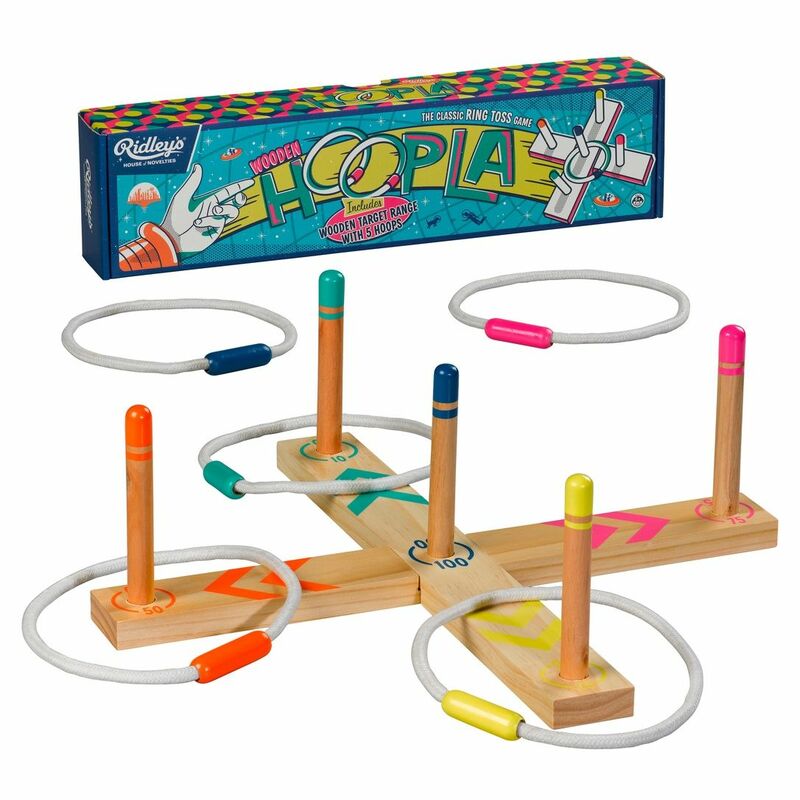 Add some fun to your party with outdoor games! Whether it’s hoopla, giant Jenga or a full-blown football set, you can fill your garden with your favourite game to get competitive. There’s even a Limbo set for those tropical-themed events!